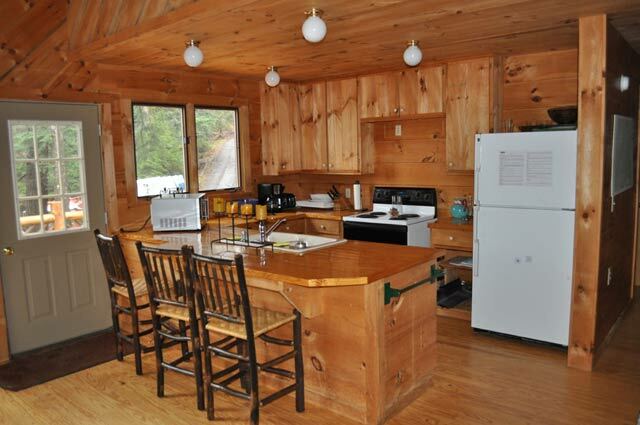 $3200.00 Weekly, $1875 3 nights. 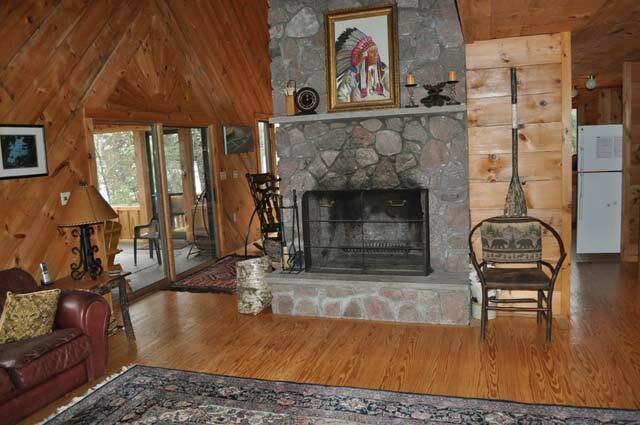 This 5 bedroom, 2 bath home has just been through a complete renovation. 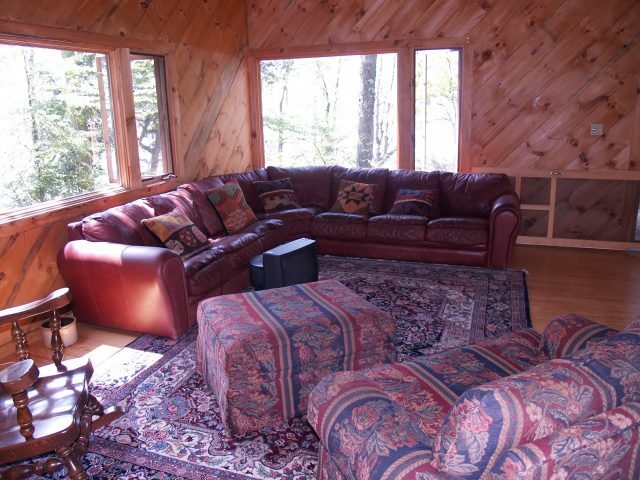 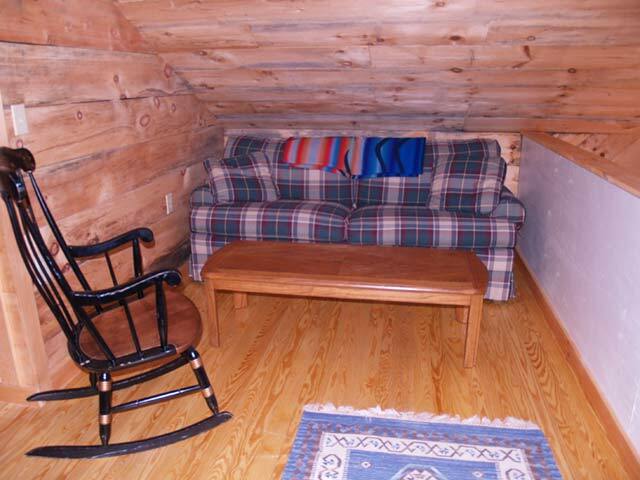 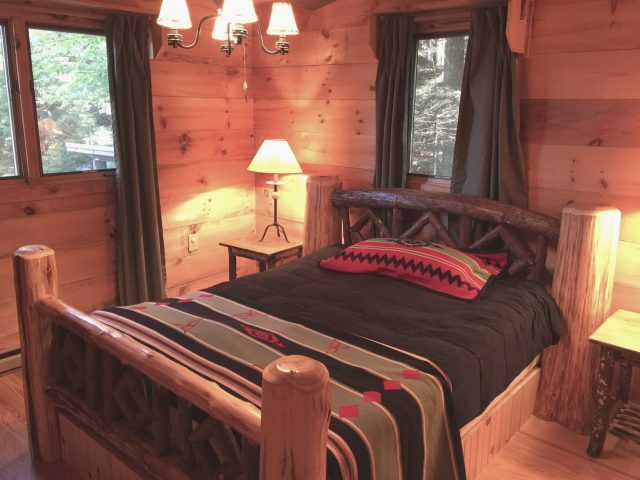 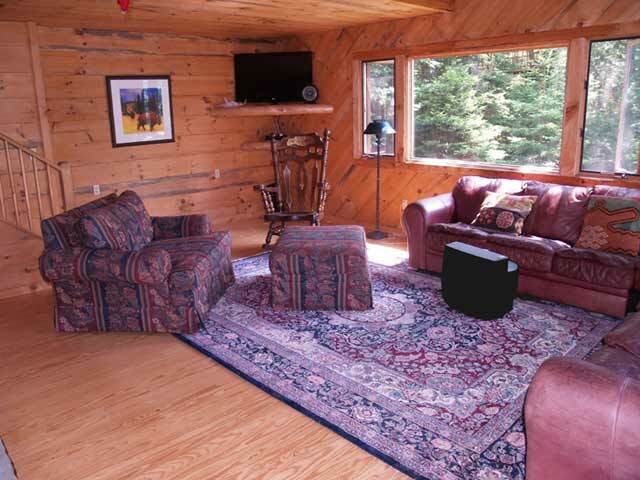 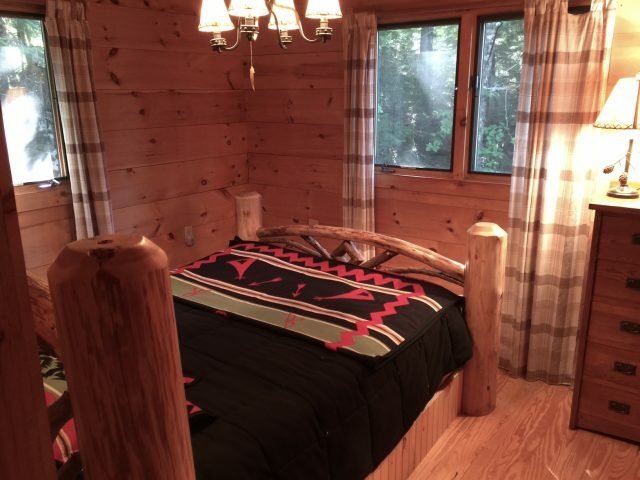 Located in a perfect spot along the shores of Big Moose Lake. 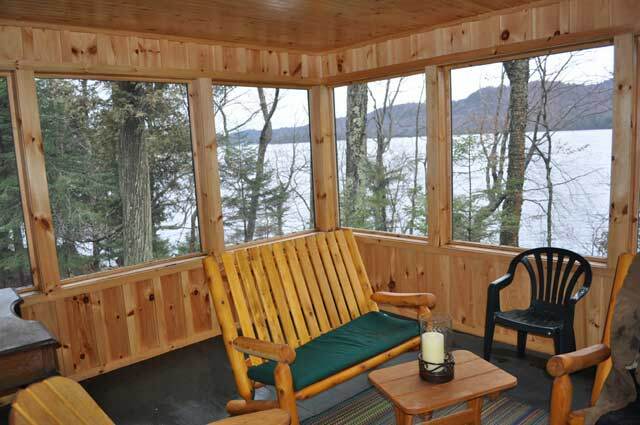 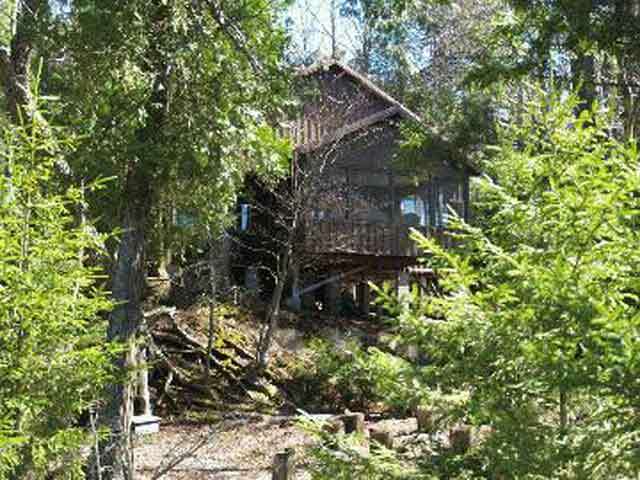 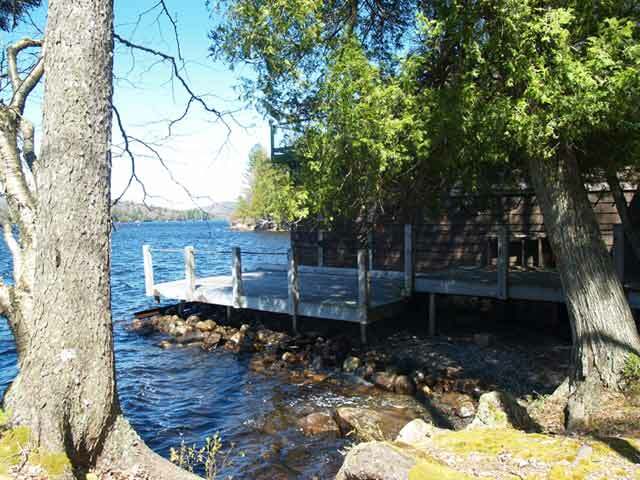 With 300 feet of lake frontage this home offers lots of privacy, lots of trees and a lot of outside Adirondack fun. 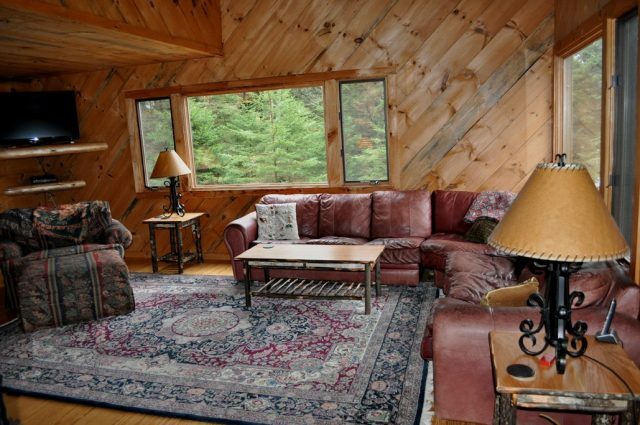 Living room with centered stone fire-place and several windows facing the lake, kitchen with center island and knotty pine cabinets. 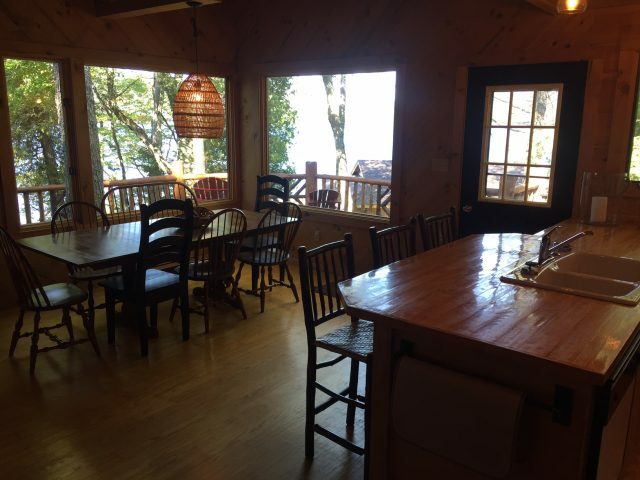 dining area is part of the kitchen and offers one large open area for those family gatherings, screened in porch overlooking the lake, lots of windows and knotty pine walls and floors through out. 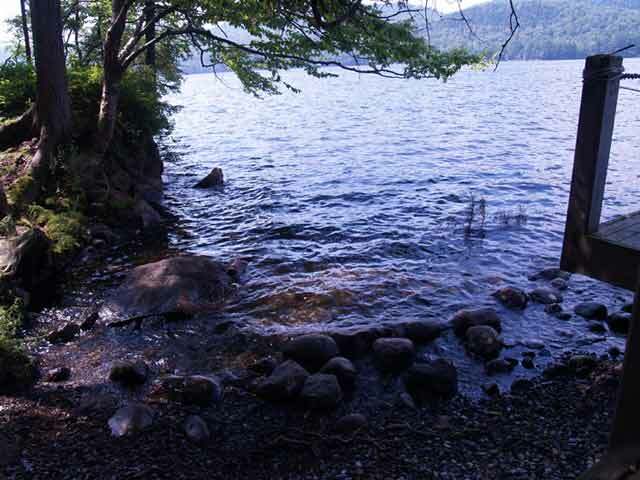 Outside is a nice fire pit long side the lake and dock on the water with great swimming. 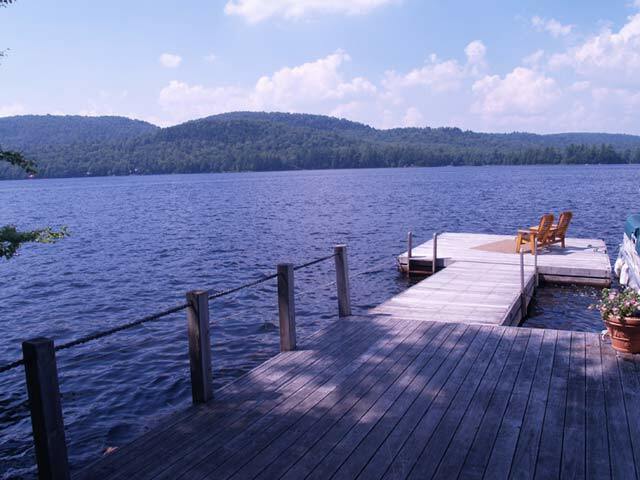 Plus you will enjoy incredible sunsets and great after noon sun so come and have fun this summer in the Adirondacks. 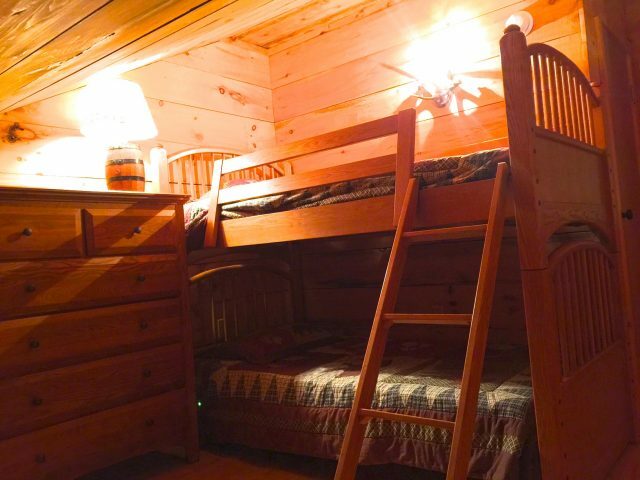 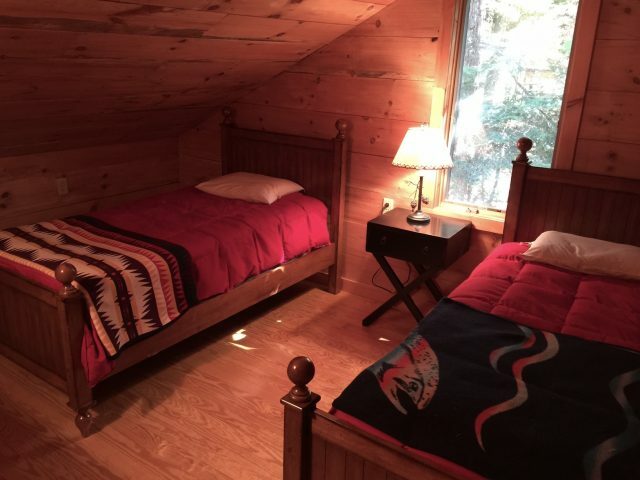 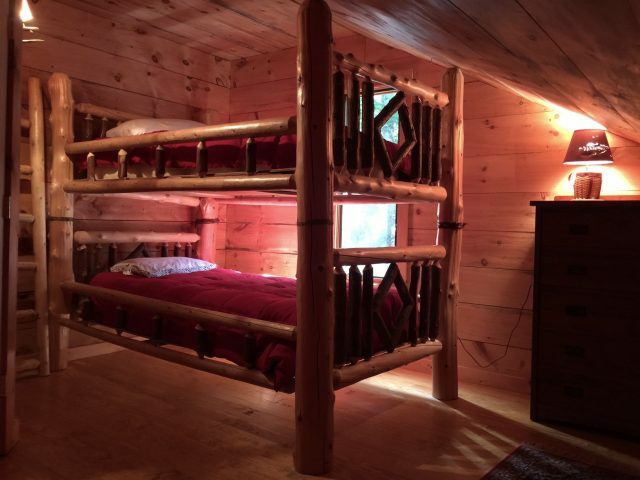 (wifi, TV,cable, fire pit, gas grill, W/D) (2 queens, 2 twins 2 sets of Bunks). 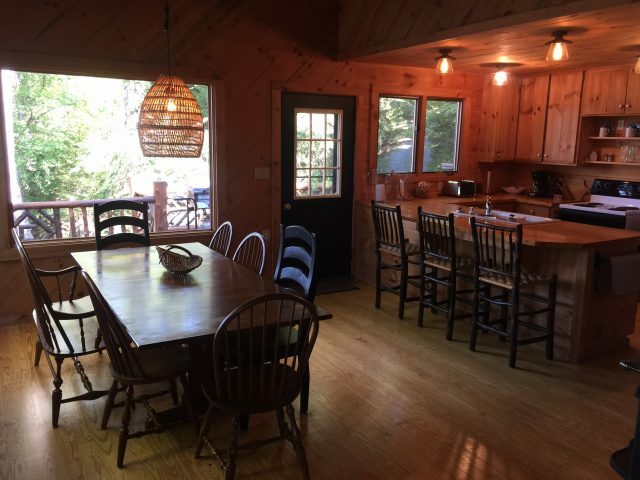 Summer 2019 weeks open – 6/14,6/21,7/26.